Online travel marketplace ixigo said on Thursday that it using artificial intelligence (AI) on its platform to help customers book hotels. 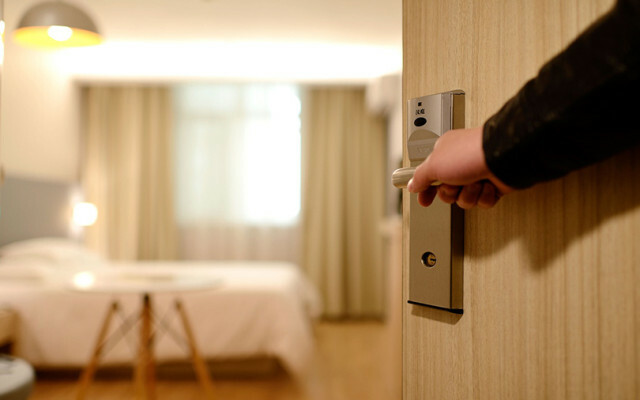 The firm said that AI is helping devise an algorithm that personalises hotel searches on the basis of a person's travel style. "People can now choose who they are travelling with - friends, family, couple or solo - for personalised recommendations," the company said in a statement. According to ixigo, which is run by Gurgaon-based Le Travenues Technology Pvt Ltd, the AI engine can scan photographs of a hotel to find out if it has amenities such as a children's park. ixigo said that it had also revamped its platform to match these new abilities and added new filters for facilities such as free cancellations. “Providing travellers with the right amount of information isn’t enough," said ixigo's chief technology officer and co-founder Rajnish Kumar. "Personalisation and customisation have become very essential." Before deploying AI, ixigo had recently integrated augmented reality (AR) capabilities into its mobile app. Founded in 2007 by Kumar and Aloke Bajpai, the company has evolved from being a meta-search engine for travel to a travel marketplace. In March last year, it raised $15 million (about Rs 100 crore) in a Series B funding round led by Sequoia Capital. Fosun Kinzon Capital Pvt. Ltd had also participated in the round. In June 2015, handset maker Micromax made an undisclosed investment in ixigo. The company had earlier raised $18.5 million in 2011 from SAIF Partners and online travel services firm MakeMyTrip. E-commerce major Flipkart recently partnered with MakeMyTrip to make a soft entry into the online travel space.